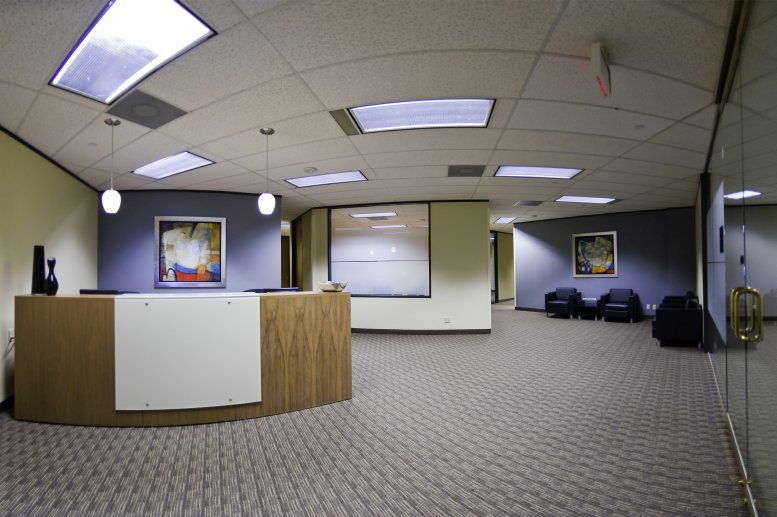 When you think of a state of the art office space, Signature Exchange should spring to mind. 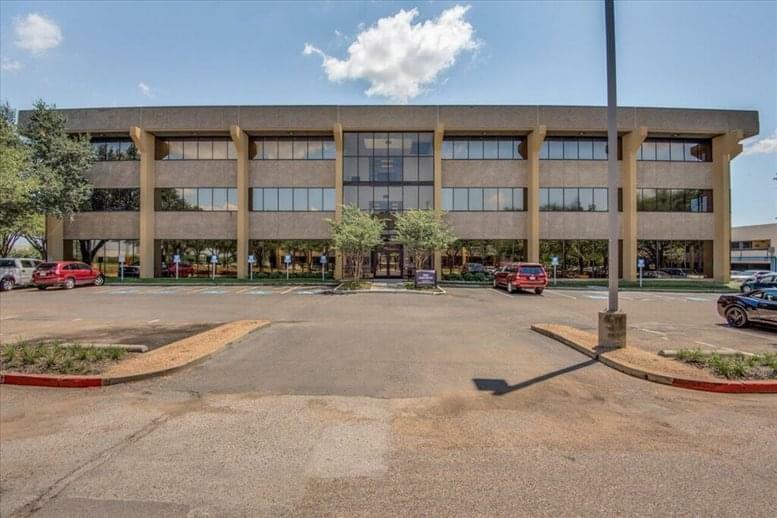 Located at 14785 Preston Road, Dallas this is an unmatched office building with standards above the rest. 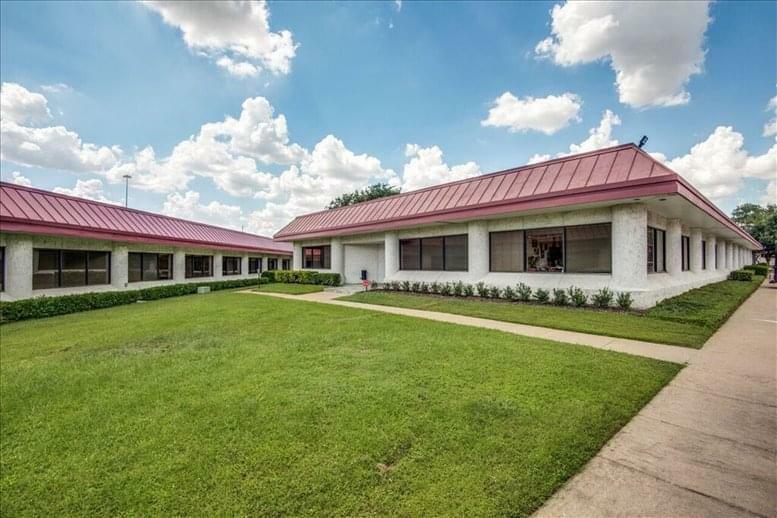 Sitting on a 10-acre property this Class A campus was fully completed in 1986 and is situated in the prominent Far North Dallas Submarket. 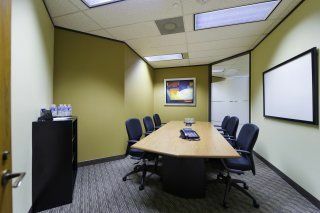 This contemporary office space features suites for rent that are move-in ready and boast spectacular views of the Dallas skyline. 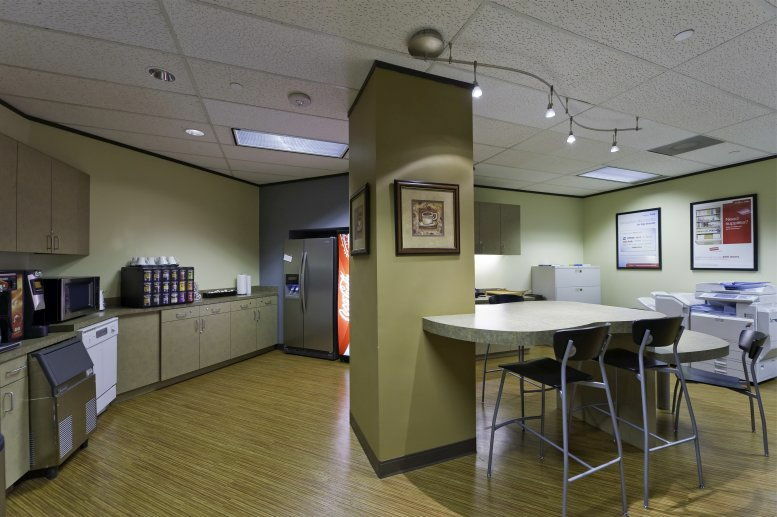 There are also fully furnished breakrooms with stainless steel appliances to keep workplace morale high. The building is staffed with an on-site management and maintenance team so all of your needs can be taken care of throughout the work week. There is also a Wi-Fi lounged and connected courtyard so if people are waiting for you in the lobby they won't have to sit in uncomfortable and unconventional chairs. A full-service deli is also at your disposal to ensure delicious food and high-end products. There is also complimentary covered parking, a manned security desk, car wash and shoe shine service. 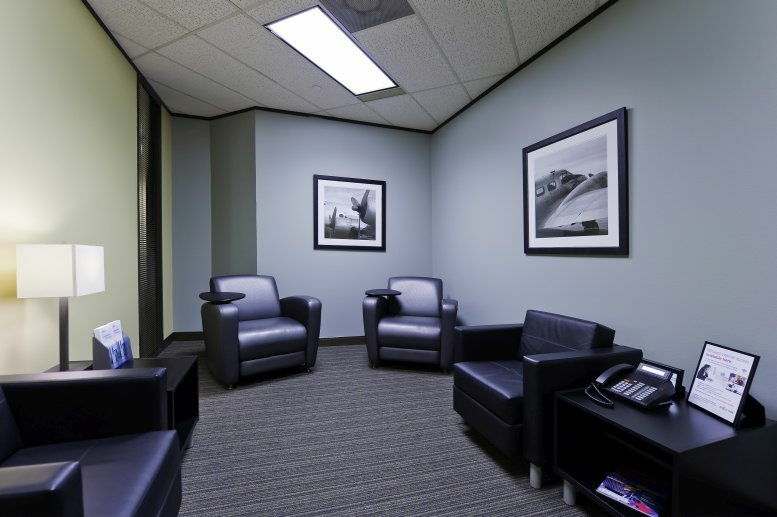 The Signature Exchange wants to make sure that both you and your clients look and feel at their best when utilizing their facilities. With an attractive reception area, all guests will be greeted with the best courtesy available. 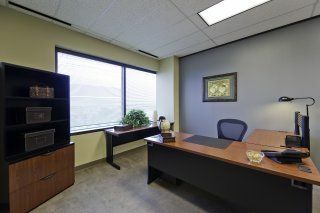 This is a highly sought-after business location and the office space for rent is ready for immediate occupancy. 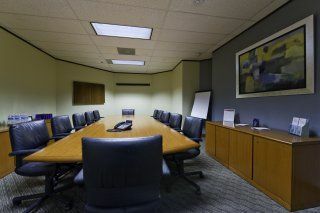 With state of the art technology throughout the various offices in the building, you will be able to bring the company into the 21st century and continue to grow into the next. 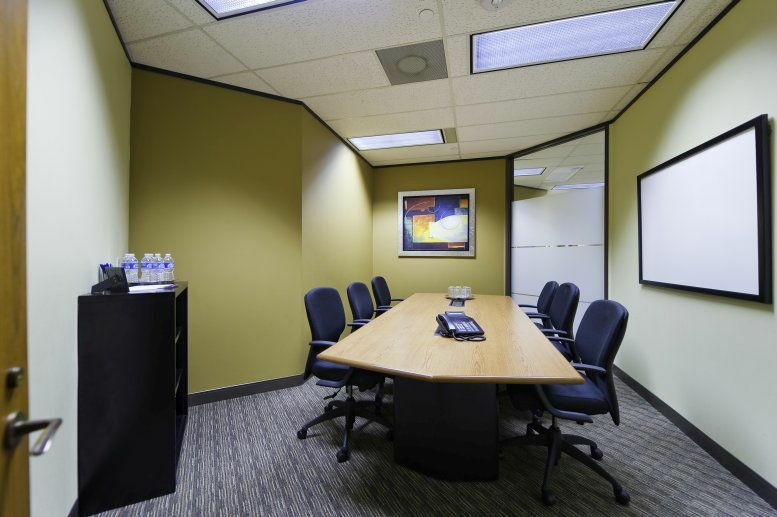 This location is highly sought after in the Dallas business community. The crossroads of Interstate 635 and Interstate 35 East allow for easy transit in and out of the city. It allows any potential clients to easily access your offices as well as be entertained by all the things Dallas has to offer. Dallas-Fort Worth International is a short 20-mile drive from the office and would only take just under 30 minutes to get to on a light traffic day. 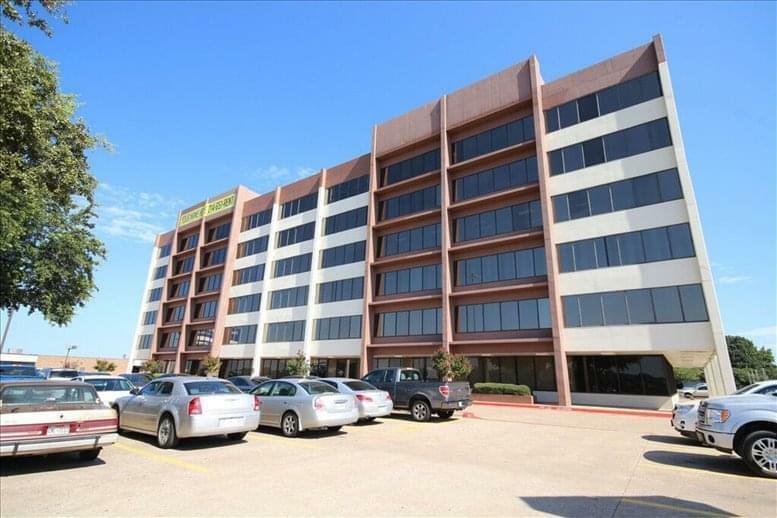 This building is conveniently located just off of Interstate 635 which will make getting around the City of Dallas extremely easy. 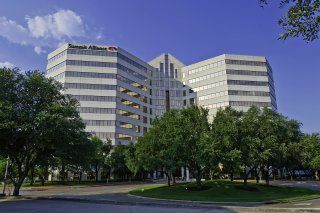 Downtown Dallas is only 14 miles away and ready for your business to develop there. There is also an abundant supply of executive lodging around the campus to give your clients the treatment they deserve when in town on business. You also gain the potential to grow with any advertisement you place on the building as an average of 60,000 drivers will pass by every single day. Just down the road is over 500,000 square feet of shopping centers that can ensure workplace satisfaction. There are also multiple public transit lines that intersect around the campus. Signature Exchange is a building that is ready to be moved into and grown in. 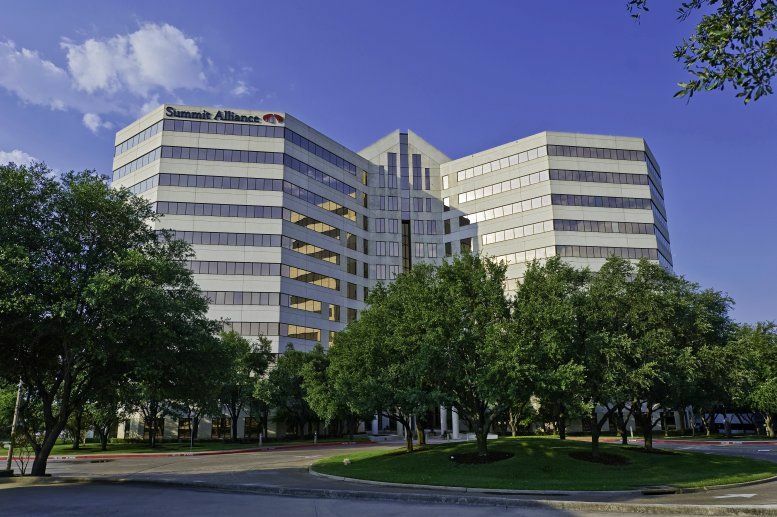 This office space on Signature Exchange, 14785 Preston Rd, Dallas is available immediately. Details and prices are available by calling 1-877-693-6433 or by submitting the inquiry form.